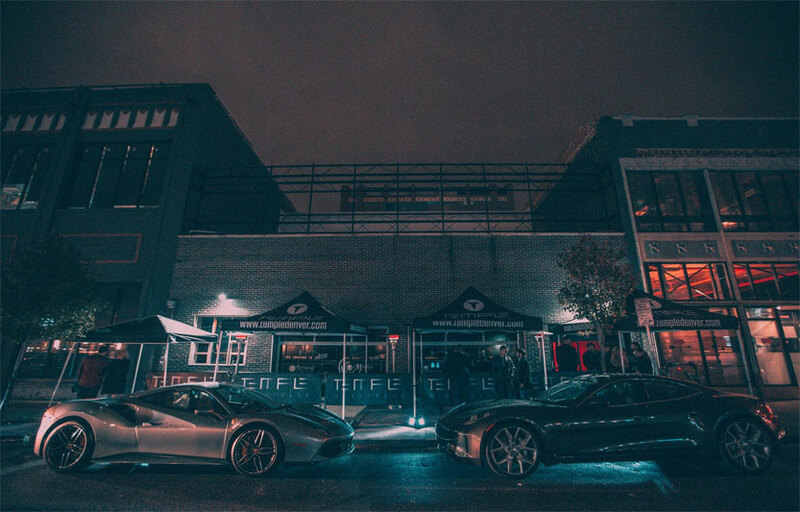 A venue for artists, by artists, Temple Nightclub offers a nightlife experience that is unrivaled in the Mile High region. From awe-inspiring, fully immersive state of the art lighting and visuals, to a thundering custom sound system, paired with world-class talent and theatrical production. Upon entering through the motion activated light corridor you are teleported into a higher dimension of nightlife. The 3 story main room cathedral elicits a sense of excitement and grandeur. A nightclub atmosphere of unparalleled cohesiveness, all theatrical lighting and production elements were conceptualized and designed for the entire room to act as a single organism pulsating to the rhythm of a single heartbeat. In the sub level lies the main dancefloor where guests will find a custom DJ booth, thundering Funktion One sound system and 50,000 addressable, floor-to-ceiling LED bulbs. Surrounding the dance floor are four VIP booths and a two tiered stadium seating platform comprising 8 VIP sections which offer a high-energy experience for guests who wish to be in the center of the action. 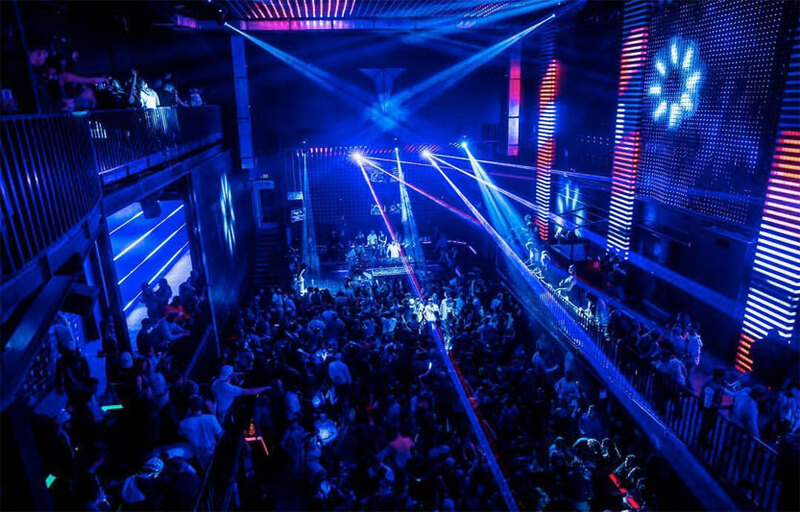 At the forefront of the dance floor is the main stage, which has been designed specifically to showcase Temple’s world-renowned artists, DJs, and performers. The main room is complete with 8 mezzanine tables that hover above the main dance floor, offering unparalleled and immersive views of the action in a private setting. The sound system at Temple Denver has been designed to provide the ultimate listening experience. Through decades of constant refinement and testing, Funktion One has achieved a level of fidelity across the frequency spectrum that was previously unheard of at night club sound pressure levels. The low frequencies are provided by the newest Funktion One F221 woofers and BR132A subwoofers that are configured in a non-conventional manner. The BR132 is perhaps one of the only true, high output subwoofers in the world. The full range speaker clusters on the main floor are the latest Funktion One components which are also found in the brand new Vero large format touring concert speaker system. Each frequency band is produced by a driver compliment that is a result of a design process that prioritizes listening as well as engineering. 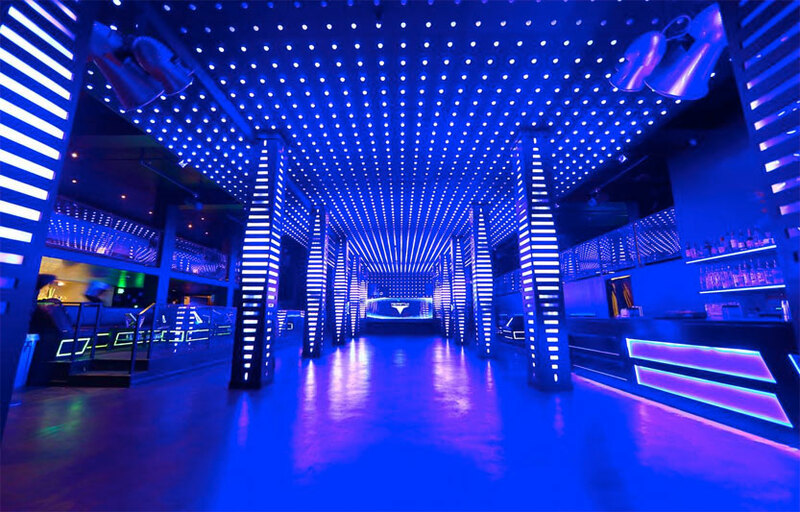 Temple Denver is 1 of only 3 venues in the United States to have this innovative technology and has achieved what many nightclubs have attempted, but failed to accomplish; the feat of producing the ultimate sound experience of a pulsating system that is not overbearing to conversations or harming to the audible senses. Temple Denver is the newest “it” spot to see and be seen in the city. This is a multi-floor venue with the huge main room alone occupying 3. Temple Denver is 1 of the only 3 venues around the world that is equipped with their newest sound system. Temple is located on Broadway near the Civic Center. How much is cover charge at Temple? Temple charges a cover that varies depending on the talent spinning. Normally it’s $20 on Fridays and $30 on Saturdays. How long will I have to wait at Temple? Temple is open on Fridays and Saturdays. What are the best nights to go to Temple? What is the dress code at Temple? Dress code is upscale and fashionable nightlife attire. How much do drinks cost at Temple? What kind of music do they play at Temple? 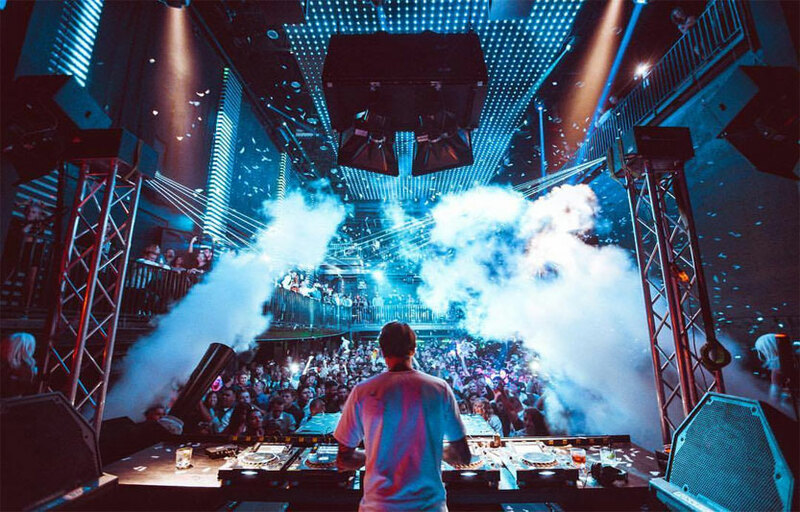 Temple features mostly top 40, with a mix of EDM and hip hop. Where can I find an list of upcoming events / DJs at Temple? You can download the Discotech app to see upcoming events, and book tables for Temple.